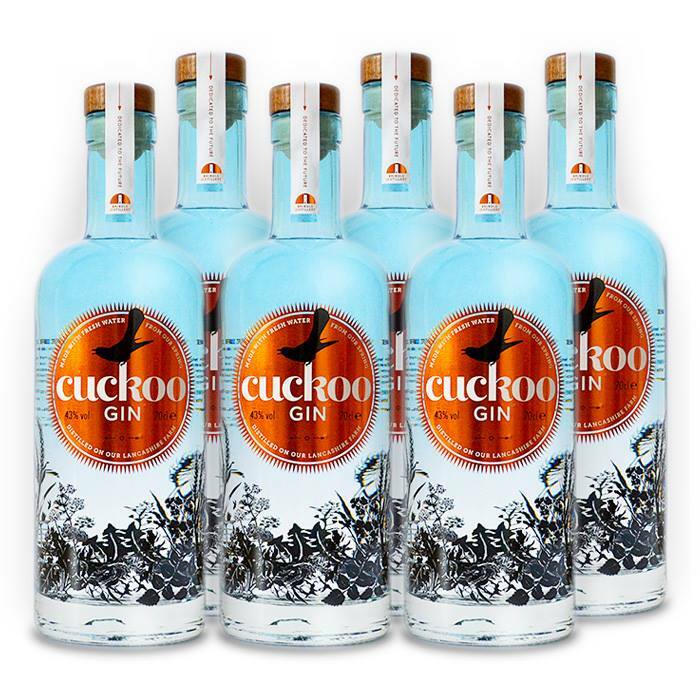 At A & L Furnishings we like to promote local businesses and for a while now we have worked alongside cuckoo gin distillery at their base in Brindle, Lancashire. The company is becoming a household name now in the area as well as nationally thanks to their involvement at shows and events around the country. Our latest project was to manufacture their display shelves with the cuckoo gin logo incorporated on the front. These are easy to transport and have proved a huge success for displaying their vast array of stock. They also have a bar at the distillery ‘The Cuckoo’s Nest’ which is open to the public. We have been fortunate in providing furniture to accommodate the vast amount of customers who flock here on a weekly basis. As the distillery hold many events throughout the year including tours and gin tasting evenings, we are confident that our working relationship with them will go from strength to strength.